to the right place! Please visit our product line page to choose from over 21 Incredible Scent - Marinades! 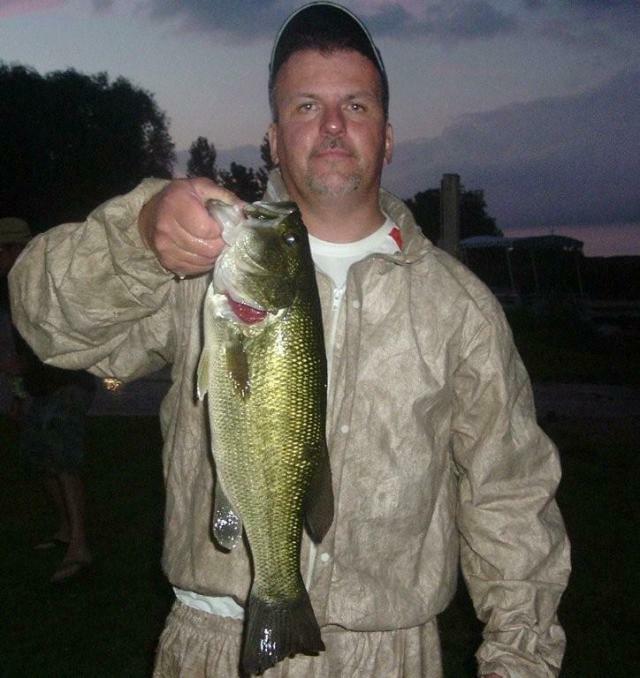 Bass feed during small windows of time and when they are active they will hit almost anything! Most of the time though, bass are in a neutral to negative mood and that is when our fishing scent ( soft plastic bait masking attractant ) excels in helping you catch fish. It is very important to mask unappealing scents and offer more pronounced natural scents. The masking process is just as important as having sharp hooks, without it, your catch ratio declines! give yourself an edge out on the water. This new addition infuses pure garlic and anise into a menhaden shad oil. as important as having sharp hooks, without it, your catch ratio is certain to decline! Once your soft plastic has got the attention of a bass and it decides to eat the bait, you need that little something extra to keep that fish holding on to ensure a solid hookset.
" HOLD POWER" you need. Don't wonder about missed fish. 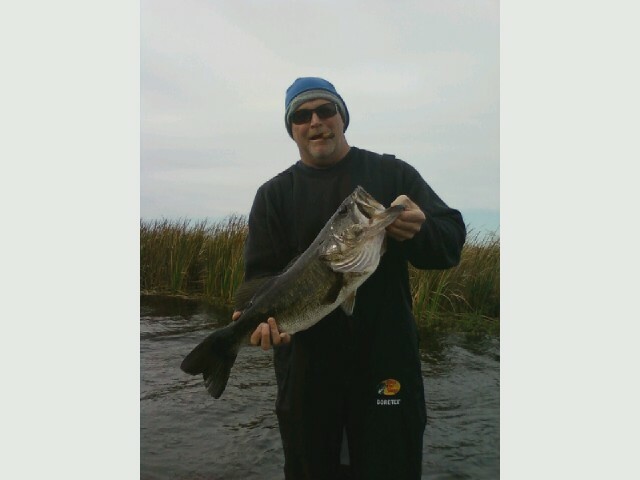 Don't tell your buddies or competitor's you would have had a big bag if the bass had cooperated a little more. Start coating your baits in Upper Hand Scents and start getting results!